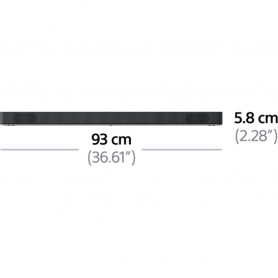 Looking to upgrade your TVâs audio quality? 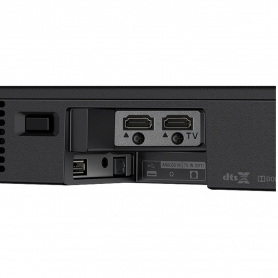 The Sony HTXF9000CEK is the perfect solution. Experience incredible surround sound and immerse yourself in a brand new audio experience. 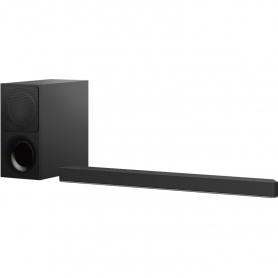 This soundbar comes with a classic black finish to fit in with any homeâs dÃ©cor, and goes perfectly with the Sony Bravia KD-XF90 TV series. 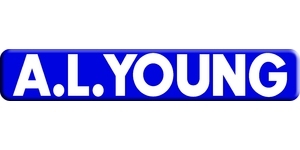 Place it in front of your TV, or if youâre short on space, mount it to the wall â the choice is yours. Enjoy fantastic, three-dimensional sound thanks to Dolby Atmosâ¢ and DTS:Xâ¢ features. Sit back, relax and let the audio quality flow through you. 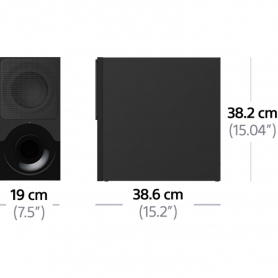 Sonyâs specially designed Vertical Surround Engine even produces surround sound with just two front speakers. 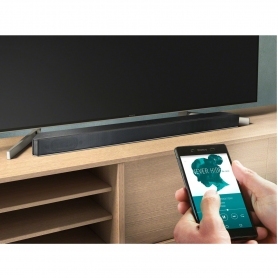 No matter where you place your soundbar, you can enjoy audio like youâve never heard before. Whether youâre supporting your favourite sport team or indulging in the latest film, youâll experience it all with stunning audio quality.